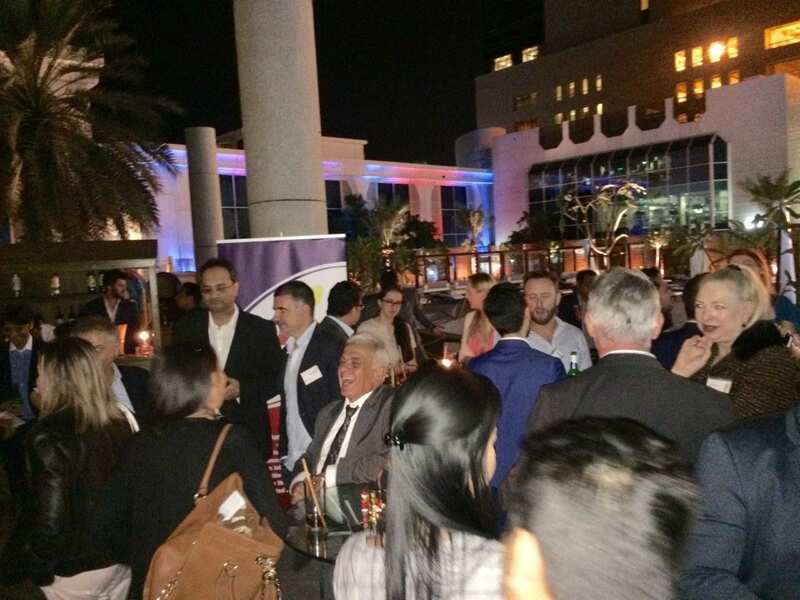 With just a few days to go until the holidays, please join us for our final Joint Business After Hours on Wednesday, 12 December 2018, from 7 pm to 9 pm at the District by Amalfi terrace of Le Royal Meridien Abu Dhabi. 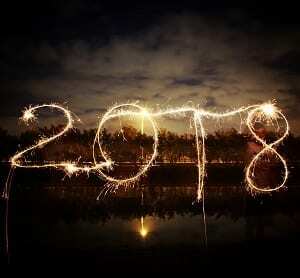 It is a great time to get together and celebrate a successful year’s end, share opinions and catch-up before we bid 2018 farewell. 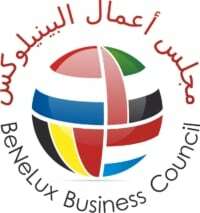 This event organized with the Swiss Business Council Abu Dhabi, the Canadian Business Council Abu Dhabi, and the Benelux Business Council Abu Dhabi, but it is open to members and non-members, so bring your business partners and colleagues along! For non-members, this is a pre-payed event. The payment is accepted by cash, card, or cheque until the 10th of December in the FBG office.